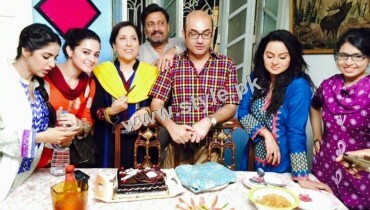 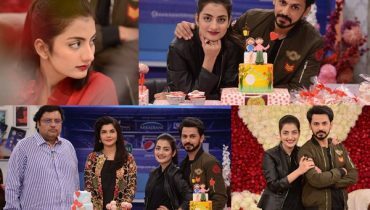 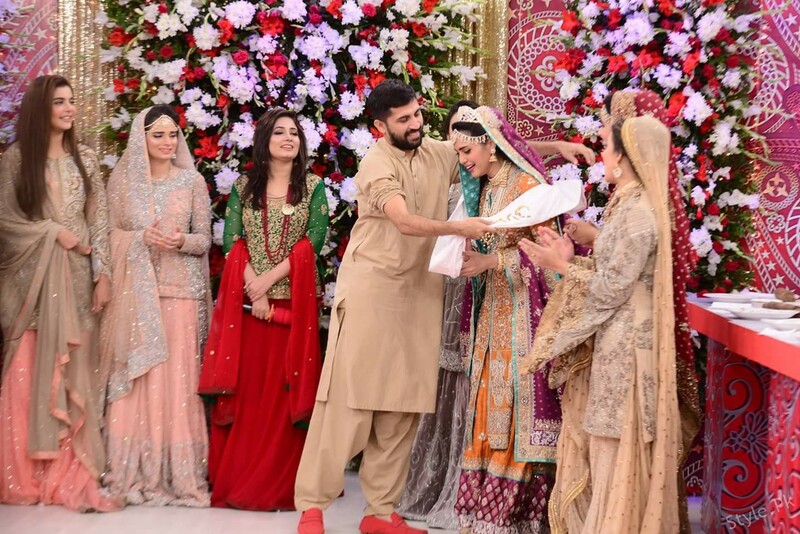 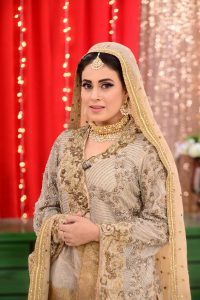 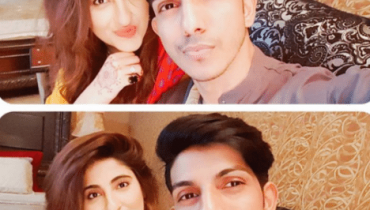 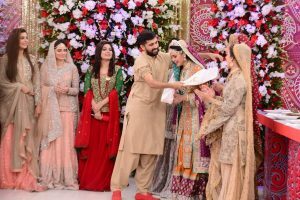 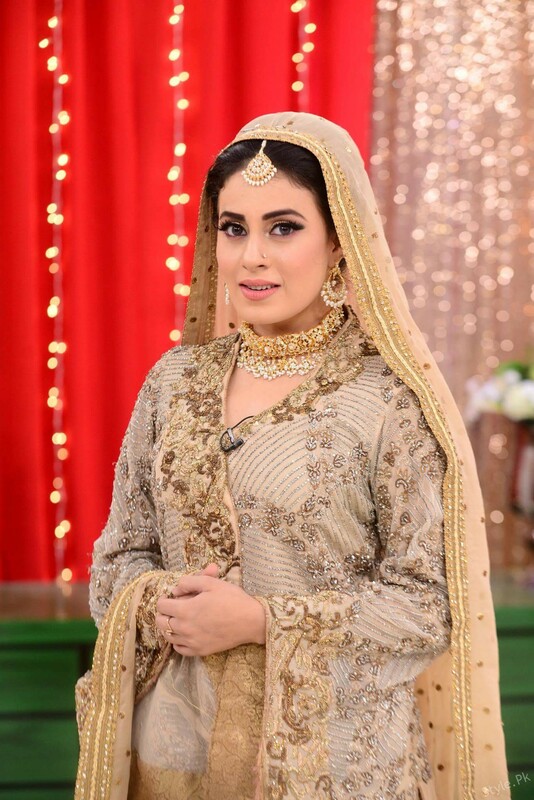 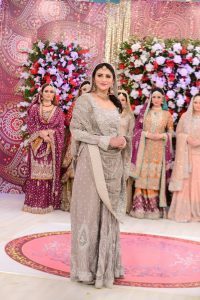 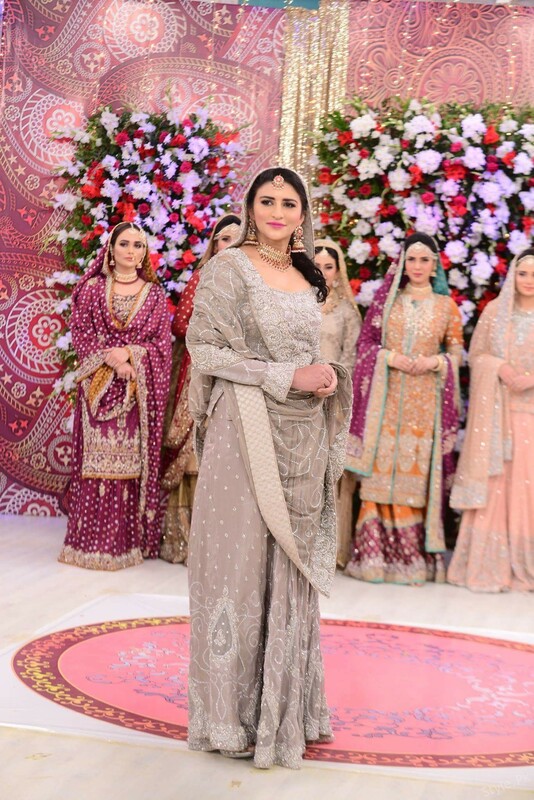 As our celebrities always work out to keep us in touch with their daily routines.Many of the celebrities invited at morning Show of Nida Yasir “Good Morning Pakistan” on Ary Digital. 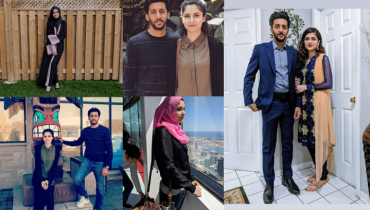 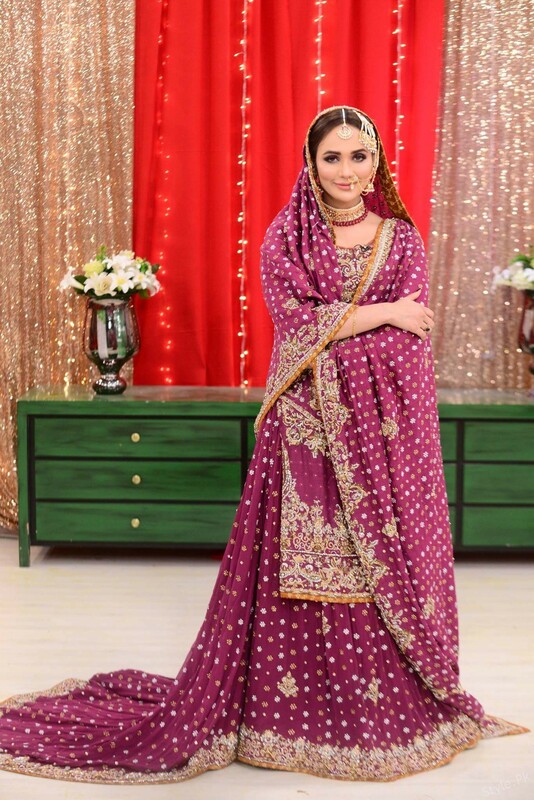 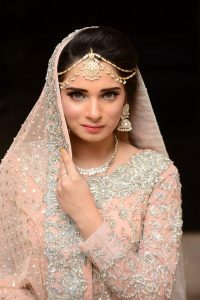 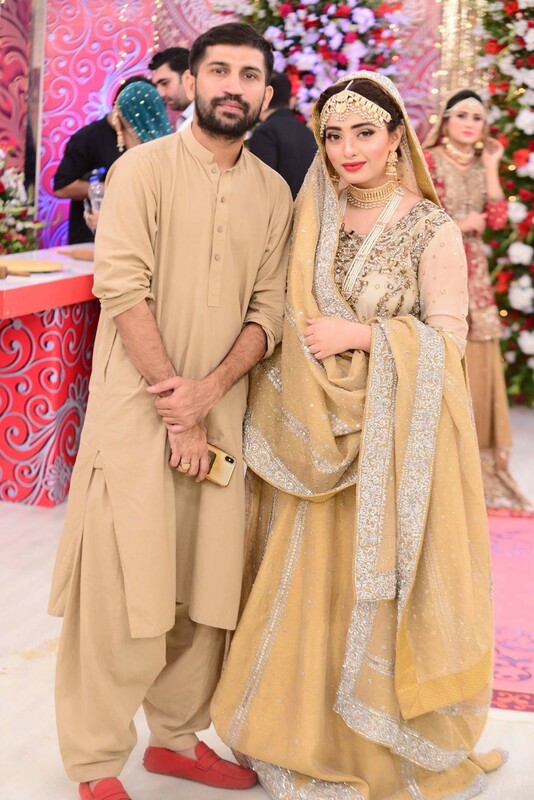 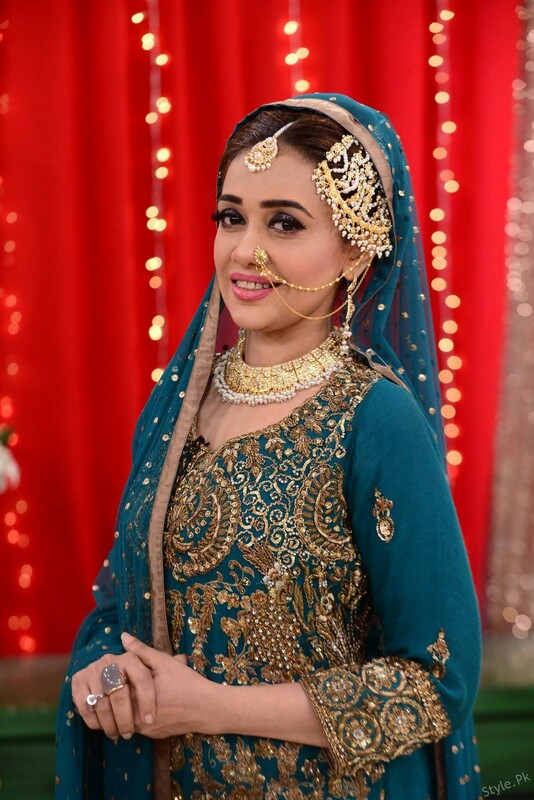 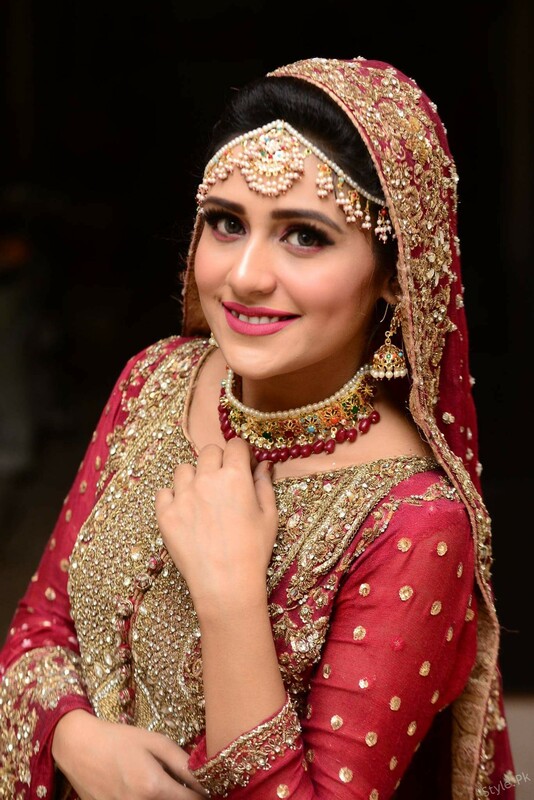 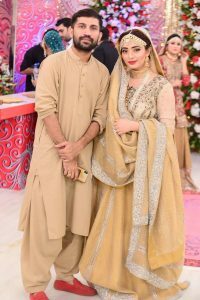 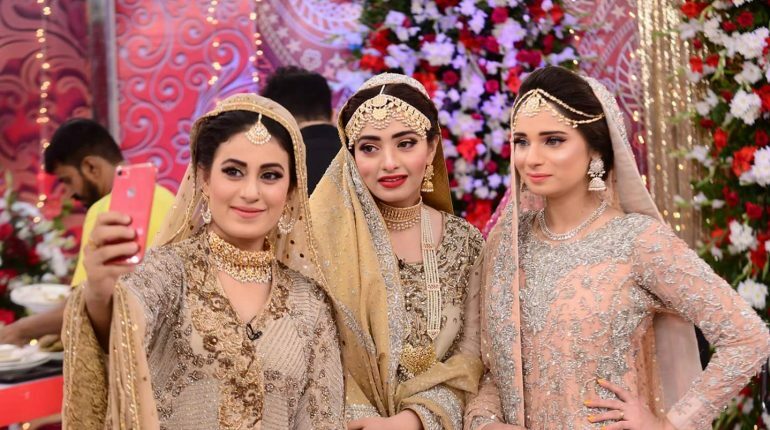 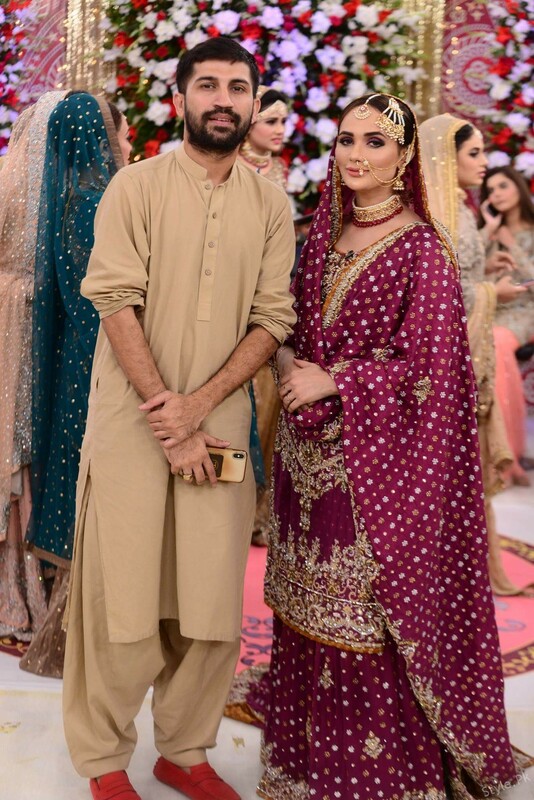 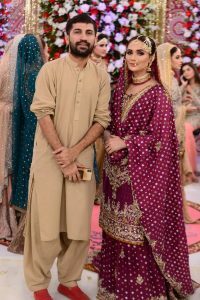 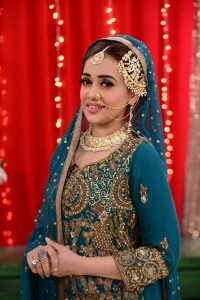 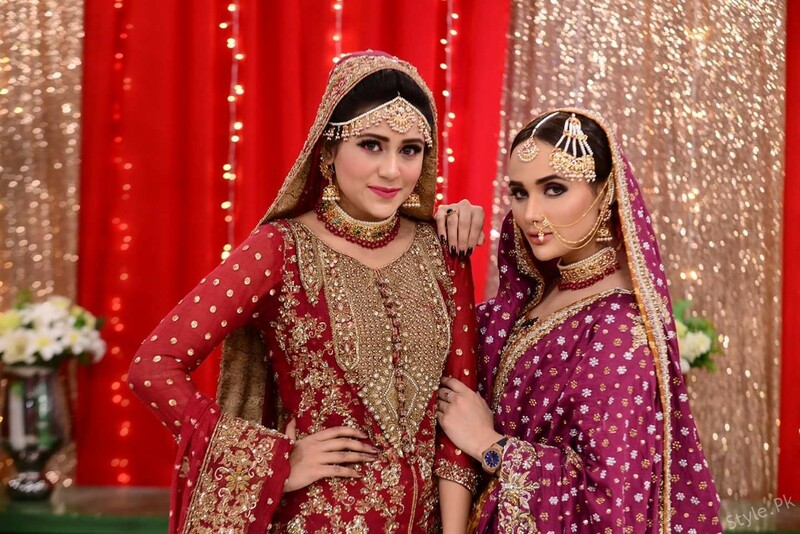 They are giving us ideas how to dress up on a wedding and how to carry it in style.Here we have a pictures of our adorable celebrities in colourful outfits embellished with stones and wearing a jewellary according to their dresses. 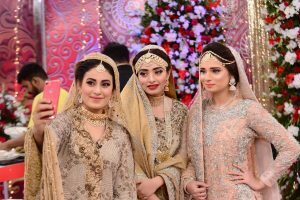 Their make over and styling is done by talented artist Wajid Khan and his team. 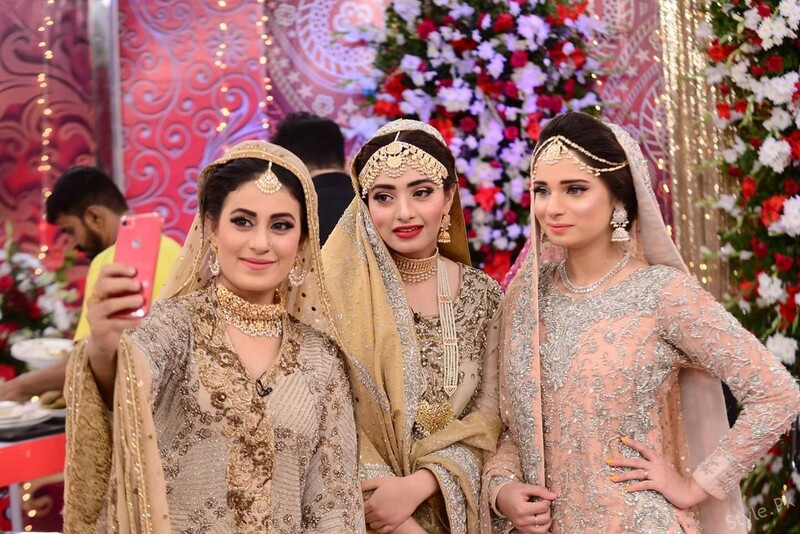 Most of them wore dresses in pure bright colours as it is choice of everyone. 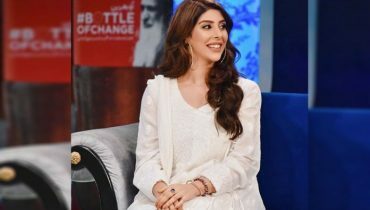 Jhoomars and Matha pattis are current talk of town.